Want to Improve Your Public Speaking? 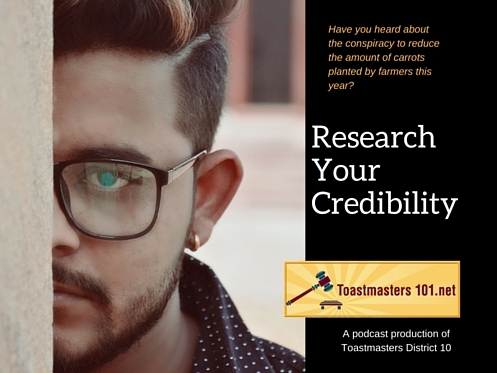 Consider Toastmasters. Human usually learn to talk by the age of 3, so why do we also learn a fear of public speaking? 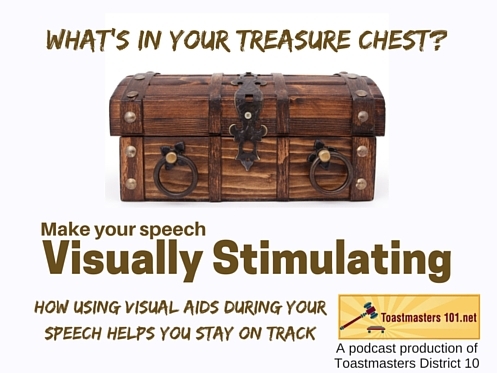 If this describes you, then maybe Toastmasters is for you. 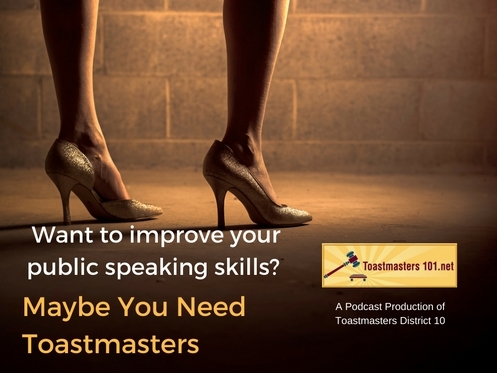 Toastmasters is an international organization that teaches and supports public speaking and leadership skills. At some point, whether it’s nurture or nature, people develop a fear of public speaking. Why? Do you want to develop public speaking and leadership skills? Then what you’re looking for may be Toastmasters. Toastmasters has developed a method to help you overcome those fears. Over 90 years, Toastmasters has refined a method that can help you as quickly as you want to go. You will get a manual called the Competent Communicator with 10 projects in it. Each of those projects is a speech you will prepare and give at a club meeting, and then you will receive an evaluation of your presentation before the end of the meeting. Communication skills may be called the foundation of leading. If you want to be a leader, you must develop communication skills. Since communication and leadership are so intertwined, Toastmasters provides leadership training. 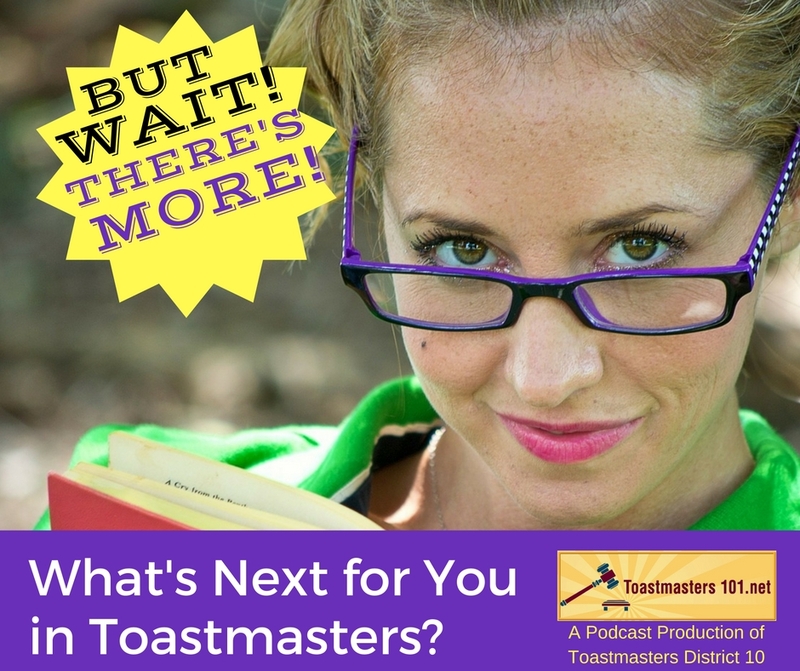 If you’re ready to come and explore your future, you can find a local club by going to Toastmasters.org and clicking on the Find A Club button. You’ll be welcome to join us. Thanks for joining us on Toastmasters101. 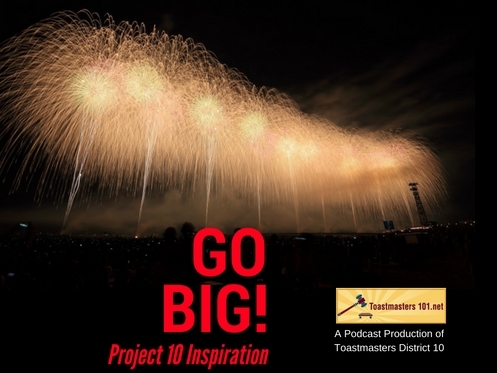 We’ll be focusing on every project in the Competent Communicator manual in our future podcasts. Instead of repeating what’s in the manual, we’ll focus on other insights into the projects. Our next podcast – Breaking the Ice – the first speech! Talk about myself? What should I say? We’ll give you a few suggestions how to put that first speech together. If you like our podcast, would you mind going to iTunes and giving us an evaluation (aka rating)? 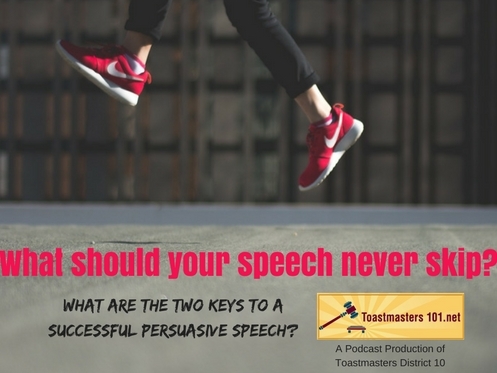 We’d appreciate hearing from you as we talk public speaking and leadership.